The phrase "clean diesel" has largely fallen into ill repute after it was associated with Volkswagen's diesel emission deceit, but the latest diesel technology can honestly be described with such a phrase. 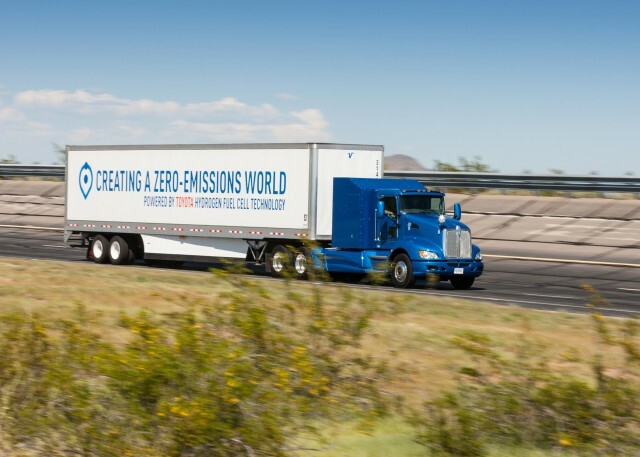 Semi trucks using the latest-generation diesel technology have reached a new milestone—they now make up 30 percent of the United States' fleet of trucks, according to research conducted by Diesel Technology Forum. The benefits are substantial as older, dirtier semi trucks are retired for the latest technology which started to arrive around 2011. DON'T MISS: Diesel deception: more pain ahead for VW brands, Bosch? The research shows almost three million heavy-duty commercial vehicles on the road today are powered by the latest, lowest-emission diesel engines. In turn, they produce incredibly fewer emissions and save billions of gallons of fuel. Specifically, it's estimated the technology has saved 4.2 billion gallons of diesel fuel and reduced emissions by 43 million tons of carbon dioxide. The 30 percent average shows an increase from last year's 25.7 percent average of new diesel technology deployment, and the benefits will only grow as states like California continue to adopt the technology. In fact, California ranks 46th out of 50 states in the technology's adoption rate—the Midwest leads the charge with Indiana at a 51 percent adoption rate. An additional 200,000 tons of NOx could be eliminated from California's air if it reached Indiana-levels of adoption, according to research. Utah, Oklahoma, Texas, Montana, Pennsylvania, Nebraska, Maryland, Wyoming, and Wisconsin have each eclipsed adoption rates over 30 percent as well. In order for the technology to comply with the latest emissions limits, NOx and CO2 levels must remain below the specified levels under all but a few carefully limited circumstances—mostly while warming up. Volkswagen Group diesels claimed similar achievements, of course, but as is well documented, that was far from the truth. 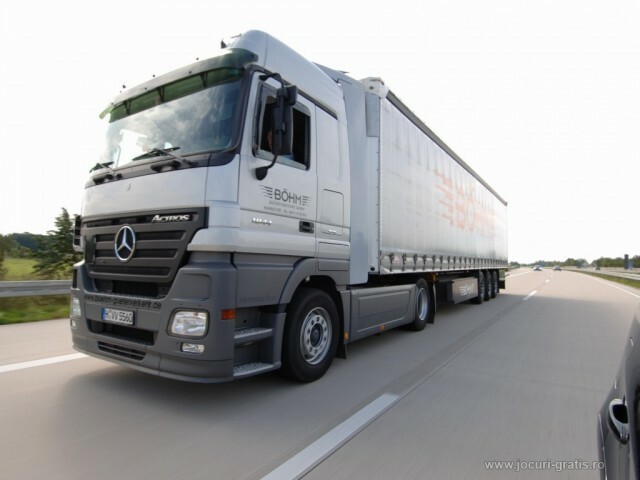 It remains unclear whether some or all of the trucks cited by the Diesel Technology Forum have been independently tested and confirmed to be under those limits in real-world on-road use. 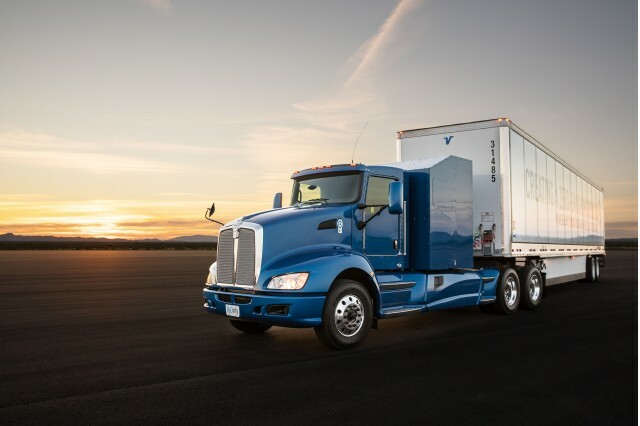 The technology used in semi trucks relies on an efficient engine design with an optimized combustion system and advanced fuel-injection, turbocharging, and management controls. Additionally, the latest emission control systems, particulate filters, selective catalytic reduction systems further contribute to the lower emissions of the latest diesels—ultra-low sulfur diesel fuel is the final piece to the puzzle. Major, developed countries rely heavily on semi trucks to move goods to their final destinations and can play a major part in reducing global emissions. Continued progress to make them cleaner and more efficient only benefits everyone at the end of the day.